Your company and hundreds of others are engaged in an epic battle for the smartphone handset market, which within a year or two will exceed a billion customers and $150 billion a year in revenue. Don’t you want a big piece of that? Because if you do, you’re not acting like it. Instead of taking one of the known-bad losing strategies, why don’t you try the obvious winning strategy? I’m going to describe the losing strategies, then spell out the winning one. Nokia: Your Lumia line of phones are actually really nice — especially your shiny, new 41-megapixel Lumia 1020 — and some people want or don’t mind Windows Phone 8 powering their phones. But there aren’t enough of those people to save Nokia. 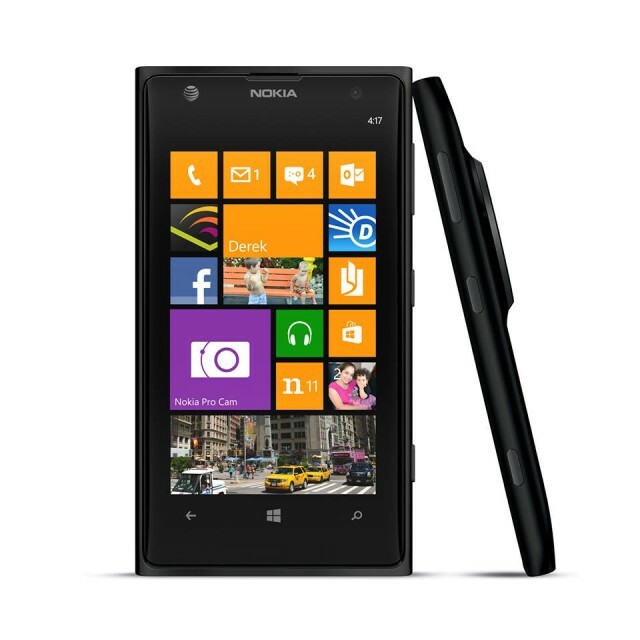 Go ahead and offer a Windows Phone 8 phone. But also give us a comparable Android version. Same for you, BlackBerry, and all the other phones not offering one of the two winning smartphone OSs, Android or iOS. And since only Apple can offer iOS, Android is mandatory for success now. So many great phones are held back because you choose to prevent users from enjoying a vanilla Google interface. Are you under the impression that Android users don’t like Google stuff? Sure, go ahead and make your own interface. But give us a switch in the settings that enables us to choose “Nexus Experience” with integrated Google Now and Google apps. The Samsung S4 and HTC One are now available with Google and Nexus “experiences.” Which is great. There’s just one problem: the camera apps and other apps on the proprietary interface versions are awesome and necessary to get full functionality out of the hardware. So all the reviews of your vanilla-interface versions should have been triumphant. Instead, they were filled with disappointment. I’m talking to you, too, Google. The Nexus 4 is great. But that camera app can’t compete with the awesome stuff you can do with the high-end Samsung and HTC cameras. The winning strategy, which to the best of my knowledge no major handset maker has even tried, is to ship a high-quality phone with Nexus Experience interface and maximum integrated Google apps and maximum access to Google Now, but with custom hardware-facing apps — especially a really awesome camera app that highlights the unique or special feature of that camera. In other words: Make custom apps, not custom interfaces. Or, if you do make custom interfaces, offer the vanilla one, too. If the Lumia 1020 ran Android with the Nexus interface and an Android version of the Lumia camera app and software, I’d buy it in a second. If the Sony Xperia Z Ultra had the Nexus interface and the Sony camera app and software, I’d buy it in a second. The same goes for dozens of great phones available that are ruined by one of the losing strategies. The winning strategy is simple and obvious and you already know how to do it: Just build a great phone, give us the maximum Google interface experience plus customized software to fully unlock the power of your hardware. Do that and you will instantly rise to the top of the heap. You’ll certainly win my business.